Bauer Vapor X60 Youth Hockey Skate | Sports Etc. 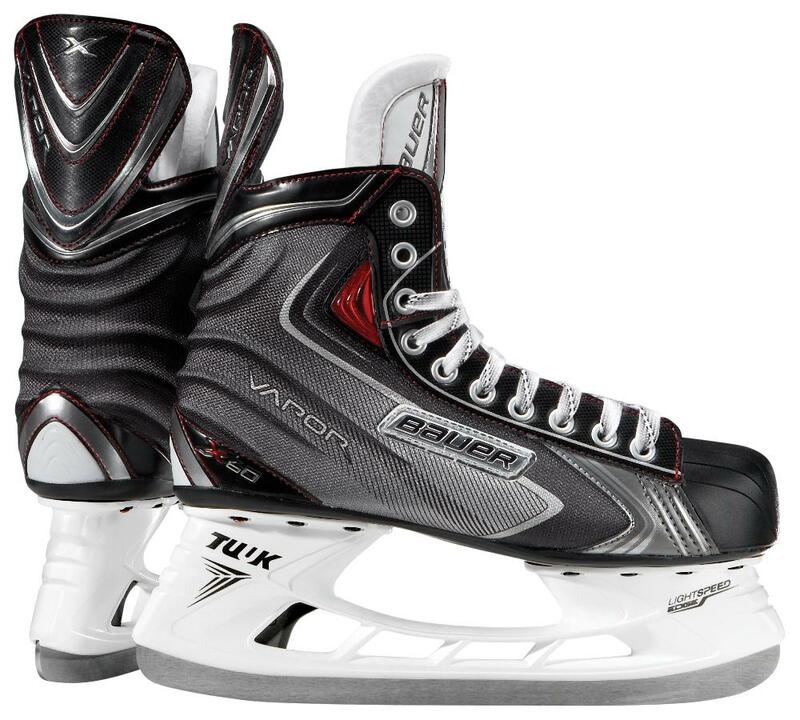 Sports Etc Performance To Value Rating– 9 out of 10- A great skate for any youth player. Fully heat moldable and supportive boot.